Flula Borg, fresh off his Streamy Award win, has a message for his followers: As the title of his new album attests, he wants to get physical. Flula, a YouTube star known for his funky fresh musical creations, has released his first EP, titled I Want To Touch You. 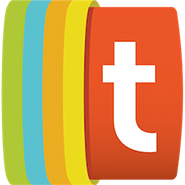 I Want To Touch You contains five tracks, all filled with the sort of percussive beats and ridiculous lyrics that make Flula’s videos so entertaining. On his YouTube channel, he has spent the past few months sharing music videos that accompany some of the songs on his new album. 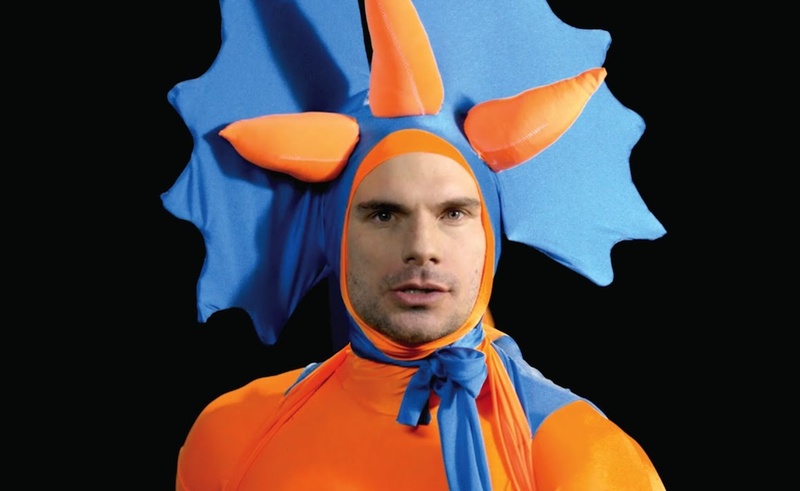 In “Dinosaur DJ,” for example, Flula dresses up in a saurian costume and spits out dope raps. “Booty GPS,” on the other hand, features a guest appearance from fellow YouTube star Mamrie Hart. The biggest production, however, is the title track, which features singer Ava Pearl and actress Milana Vayntraub. The other songs on I Want To Touch You are a bouncy dance track called “Pump Your Rumpus” and “Clouds,” which includes a guest appearance from Miranda Sings alter ego Colleen Ballinger. We hope Mariah Carey listens to Flula’s new album so she can comment on the musical easter egg he apparently left for her. Mariah (and everyone else) can pick up I Want To Touch You for $4.95 on iTunes.